Can you mention the elements of alkali metals in the periodic table? They include francium, cesium, rubidium, potassium, sodium and lithium. If you compare alkali metals with other metals in the periodic table, they have lower density. The alkali metals are be functioned as a good conductor for heat and electricity. This item has ductile and malleable feature. Get facts about Alkalis here. You have to be careful when handling the alkali metals. They are very reactive. 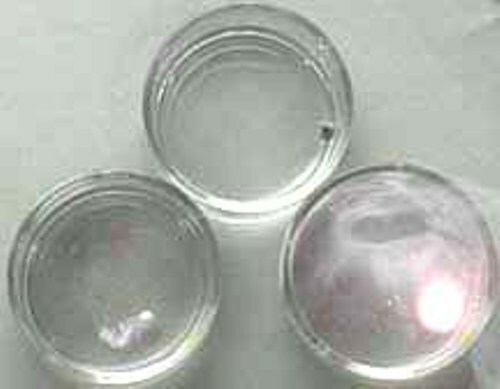 These metals have different characteristics from the common metal. They are soft and shiny. You just have to use a knife when you want to cut this alkali metal. 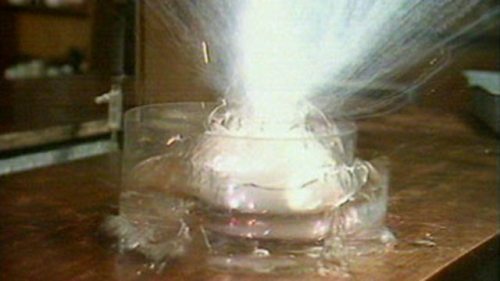 If you expose alkali metal to the air, it will be tarnished because it oxidizes. As I have stated before, this item is very reactive since all of them only have one valence electron located in the outermost cell. Facts about Alkali Metals 5: is is a free element? You will not find alkali metals as a free element. Most of them come in the form of salt. When you mix it with water, the alkali metals become reactive. Some of them even create an explosion. Can you guess the most abundant alkali metal on earth? It is sodium. Other abundant alkali metals are Potassium, lithium, rubidium, cesium and Francium. The people will store alkali metal inside the oil since the items are very reactive when they are mixed with water. Have you ever seen an atomic clock? Do you know that alkali metals like rubidium and cesium are used to create that clock? It is very accurate when the creator uses cesium. The types of alkali metals which are very important in our biological life include potassium and sodium. The living organism will be died if they do not get both items. 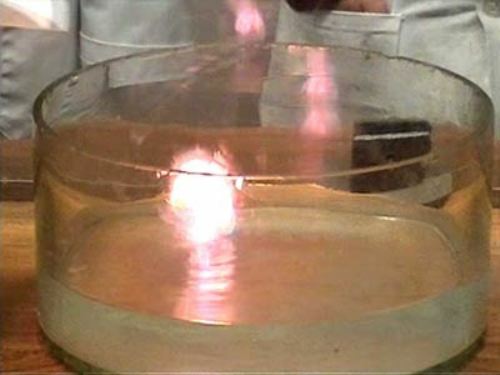 There are different flames produced by each alkali metal when it is burns. 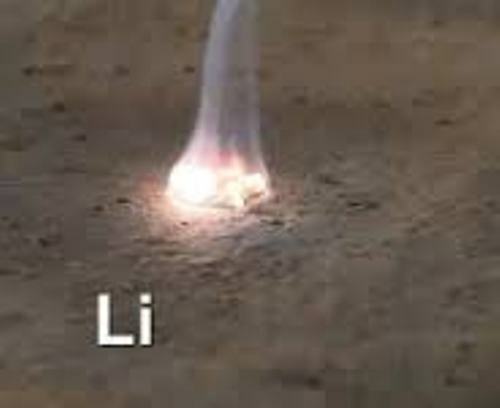 You can perceive the orange yellow flame on the burn sodium, while red color is seen on the burnt lithium. Do you want to comment on facts about alkali metals? The chemical element is explained in Facts about Carbon. The atomic number is 6 with the symbol is C.